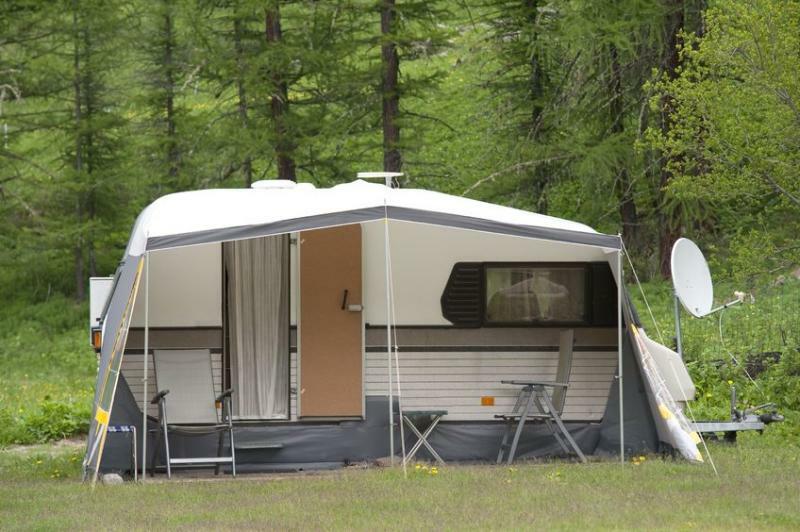 The rural sector has welcomed proposals announced by Sajid Javid on illegal encampments on private land, which would make it easier for police officers to intervene and remove travellers. The measures, announced by the Home Secretary, include reducing the number of vehicles needing to be involved in an unauthorised encampment before police powers can be exercised. It also includes extending the period during which travellers would be unable to return to land from three to 12 months. The Home Office will consult further on making it a criminal offence to set up an unauthorised encampment. The Country Land and Business Association (CLA), which represents 30,000 farmers and landowners, said illegal encampments in rural areas can have a 'detrimental' economic, environmental and social impact on local businesses, landowners and communities. CLA President, Tim Breitmeyer said: “The time it takes to seek the successful removal of an encampment varies widely. Existing police powers for removal have proved ineffective on private land, resulting in frustration to the landowner who has to use alternative legal mechanisms, which are often time consuming and expensive. “Making it a criminal offence to set up an unauthorised residential camp would act as a deterrent to those who might consider occupying land without consent and provide greater certainty for the police to act if they understand that an offence has been committed. The measures follow news of a landowner left with a bill running over £100,000 after travellers left more than 250 tonnes of rubbish on a field. And last year, a West Midlands farm popular with children had to be closed after around 40 traveller caravans entered land close to it.